So March has been and gone and we’re creeping slowly towards some warmer, more Spring-like weather. Spring is my favourite season, I love watching the flowers begin to bloom and hoping against hope that I might be able to dry my washing on the line. All very local and definitely worth supporting. 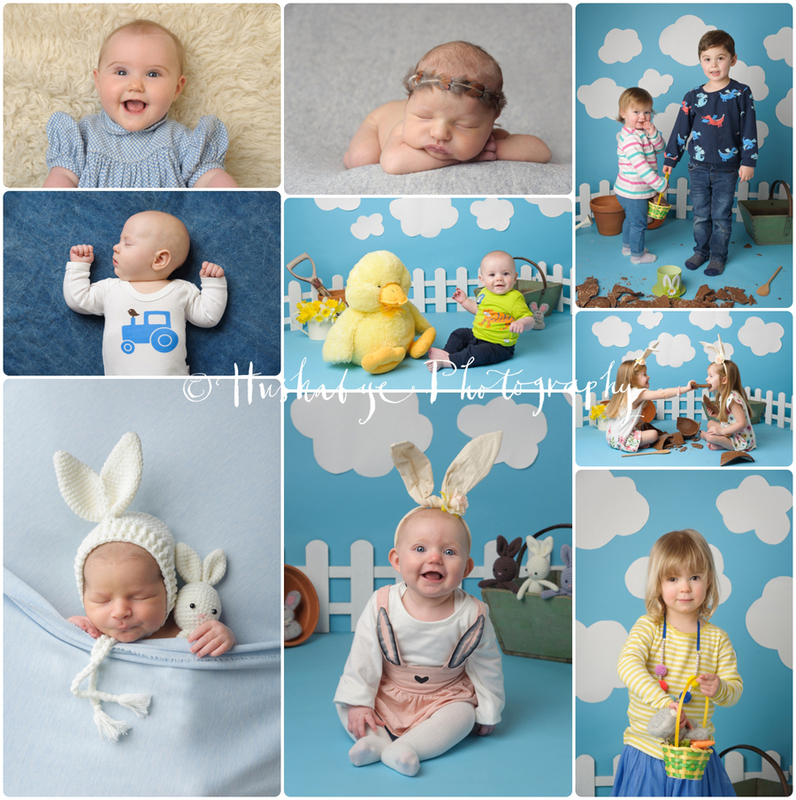 Alongside my business shoots, I’ve had two newborn sessions, an older baby session and lots of lovely Easter Egg Smash mini sessions, a new venture for me and great fun, I’ll definitely be holding them again next year. Here’s a little visual round up of some of the newborn, older baby and mini sessions I photographed in March.